INSPIRATION TO DO SOMETHING BIGGER! Art director Brent Rollins (Egotripland fam) and photographer F. Scott Schafer killed it with this spoof of the classic 70’s JAWS movie poster! Humor and pop culture reference like this recalls the great George Lois-designed Esquire Magazine covers from the 1960’s and it’s refreshing to see it amidst all the oversultry blue-steel celeb glam shoots. Working alongside two of the finest names in the world of designer fashion, Mercedes-Benz looked towards famed fashion designer Gareth Pugh as well as equally renowned fashion photograph Nick Knight for an upcoming ad campaign, featuring Mercedes-Benz’s new SLS AMG. Along with model Julia Stegner, both creatives develop an interesting campaign for the German car maker, offering their own unique touches to the projects. Images of the shoot as well as a video can be seen below. For its Sports Collection, Chanel produces a wide range of items synonymous with sports, including products such as tennis rackets, snowboards, helmets, roller blades, weights, surfboards and even a set of guitars. 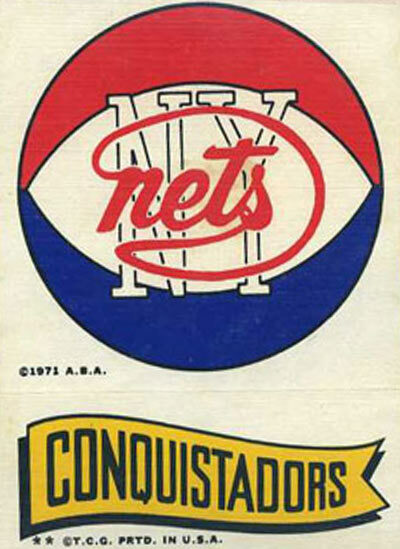 I am a huge Basketball FAN. 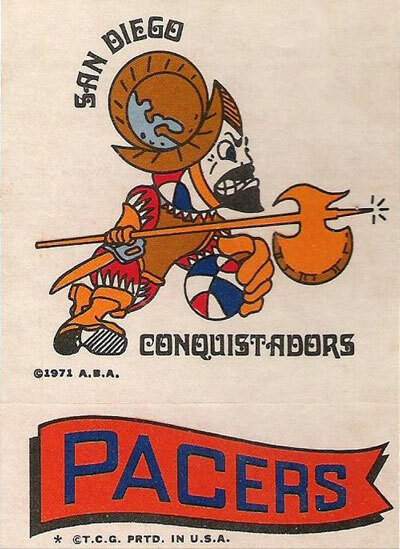 These are vintage stickers from the NBA/ABA Logos Circa 1969 – 1971. My 1st Tattoo on Myself.